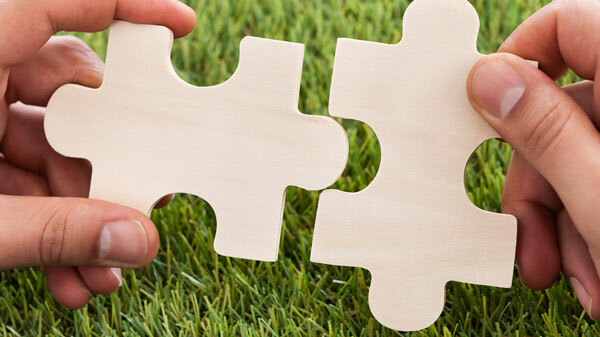 At Laurus Labs, we are driven by an ambitious vision to secure market leadership in our core focus areas. Laurus Labs aspires to become a most-admired pharmaceutical company with a clear focus on four growing areas: APIs, FDFs, ingredients and synthesis. 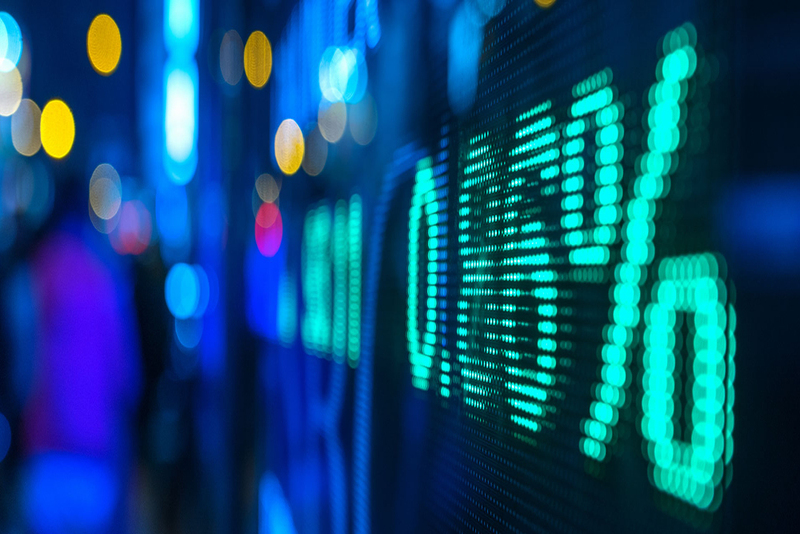 Our early investments in R&D and manufacturing have enabled us to become a leading manufacturer of Active Pharmaceutical Ingredients (APIs) for anti-retroviral (ARV) and Hepatitis C drugs. 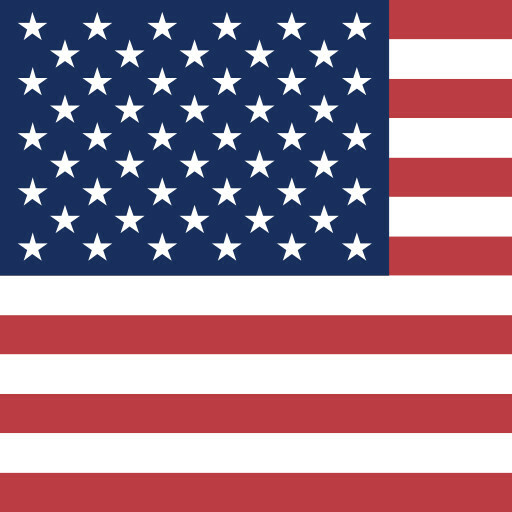 We also manufacture APIs for Oncology and other therapeutic areas. 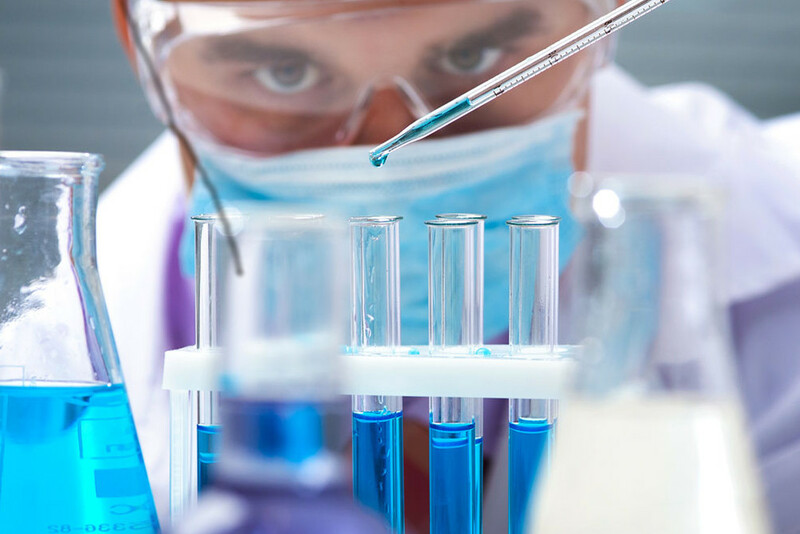 With world-class manufacturing facilities capable of large-scale commercial API production, we are positioned as suppliers of choice for pharmaceutical companies seeking to leverage our technical expertise and cost-effective manufacturing capabilities. Our facilities have received approvals from WHO, USFDA, NIP Hungary, PMDA, KFDA and BfArM. 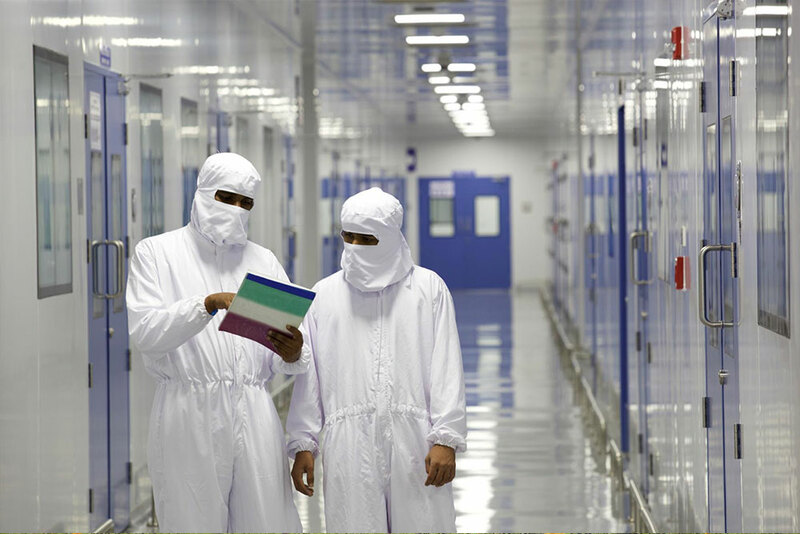 Our state-of-the-art Fixed Dosage Formulations (FDF) manufacturing facility has a capacity of one billion tablets per year, which can be expanded to 5 billion tables per year. 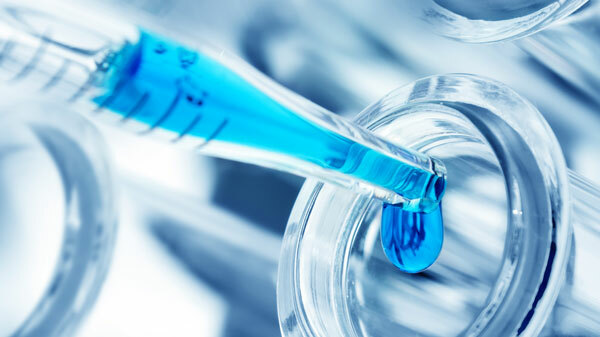 Our Synthesis business leverages our strong process chemistry skills to provide analytical and research services, clinical research supplies, and commercial-scale contract manufacturing services for global pharmaceutical companies. We also develop and manufacture speciality ingredients for use in nutraceuticals, dietary supplements and cosmeceutical products. 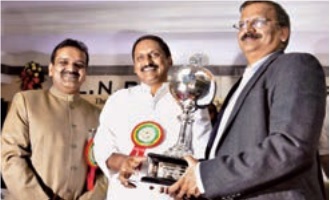 Dr. V. Uma Maheswer Rao, Exe-Vice President, Laurus Labs and Mr. CHV.Ramana Rao, Vice President, Laurus Labs received the Award at a glittering ceremony in Hyderabad on February 28, 2019. Laurus Labs bags “IconSWM Excellence Award 2018” for the excellence shown in ‘Resource Efficient Industry’. 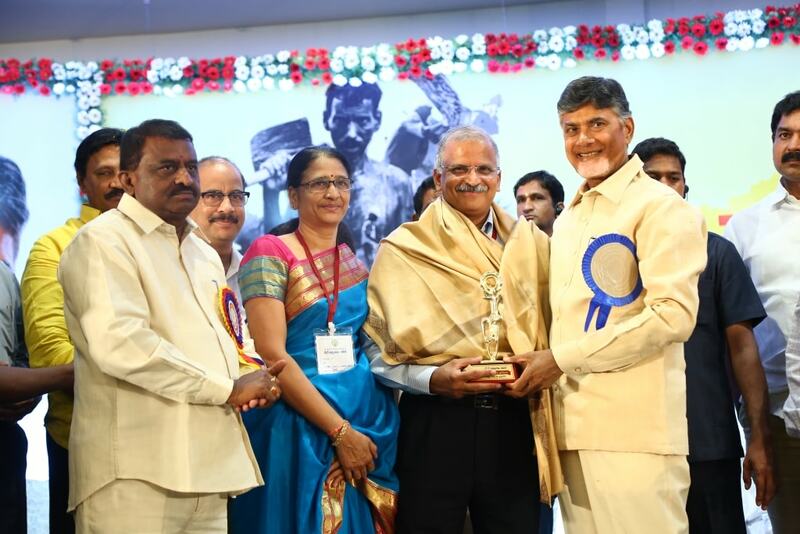 The award was presented by Dr. K Sivaprasad Rao, Speaker, AP Legislative Assembly on 22 Nov, 2018 at Vijayawada. 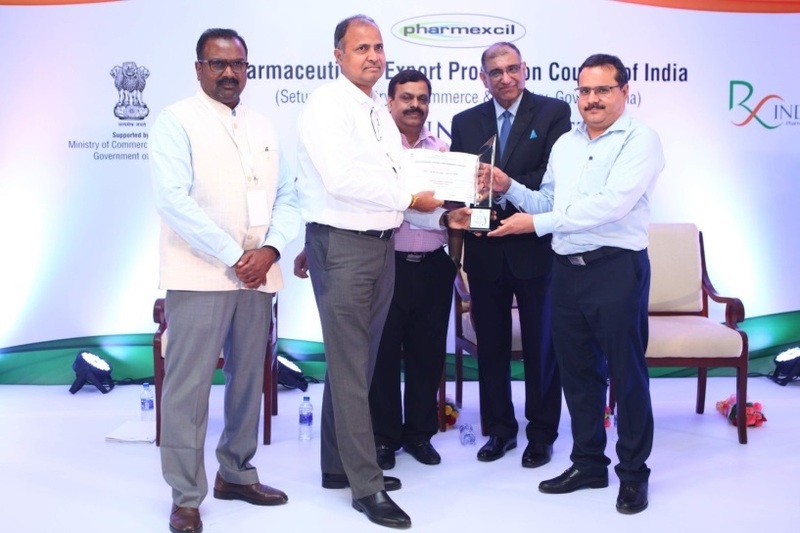 Laurus Labs bags the prestigious Pharmaexcil Outstanding Exports Award 2017-2018 in Pharmaceutical Sector. The award is presented for the outstanding exports of pharmaceuticals for the year. Laurus labs wins this award consecutively since 2011. Mr. V V Ravi Kumar, ED&CFO, Laurus Labs received the award on 14 of September 2018 in a grand ceremony held in Hyderabad. At Laurus, we believe in environmental sustainability and have always incorporated sustainability practices across the organization. We are therefore pleased to announce that Unit 1 won the prestigious Greentech Environment Award for outstanding performance in Environmental Management. Mr. S S Rao, VP—Operations and Mr. M Srinivasa Rao, DGM—EHS received the award from Sri. Parimal Suklabaidya, Honourable Minister for Environment & Forests, State of Assam and Sri. Rajesh Ratan, Member of Parliament during the Sustainability Conference organized by Greentech Foundation at Guwahati on June 1, 2018. 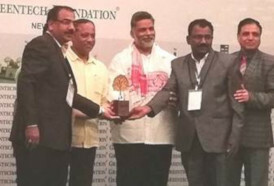 The Unit 3 manufacturing facility of Laurus Labs at Visakhapatnam won the prestigious Srishti G3 Award for Good Green Governance in the Manufacturing Process—Non Metallurgical category. At a ceremony held at New Delhi on April 22, 2018, Shri. 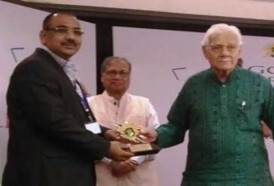 Muralidhar Chandrakant Bhandare, Former Governor of Orissa, presented the award. Srishti Green Cube Awards are annual awards that recognize companies going the extra mile to contribute to a greener environment. 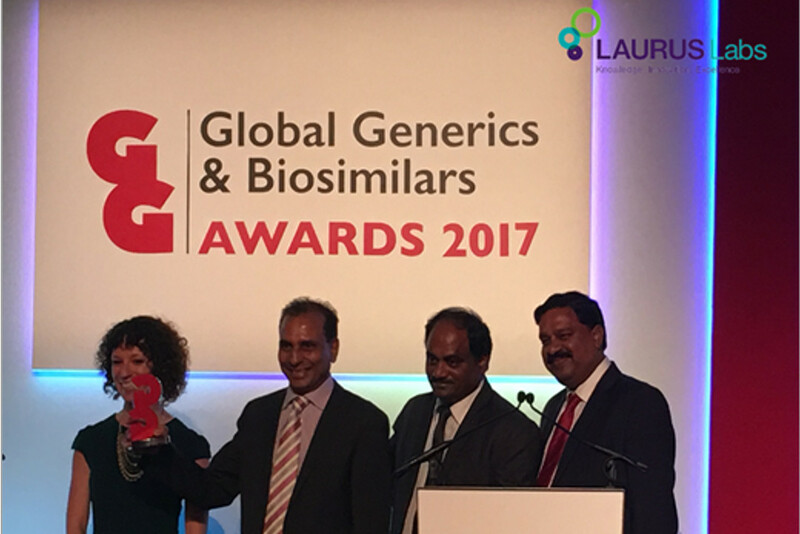 Laurus Labs has been named as the “API Supplier of the Year—2017” at the Global Generics and Biosimilars Awards. These awards recognise companies that implement best practices in the global pharmaceutical industry. 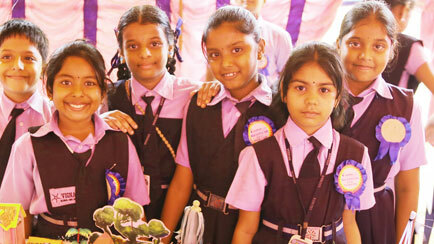 We won this award amid stiff competition from Johnson Matthey, Piramal and Granules. Laurus Labs received "HMTV Business Excellence Award 2017" in recognition of its overall excellence. 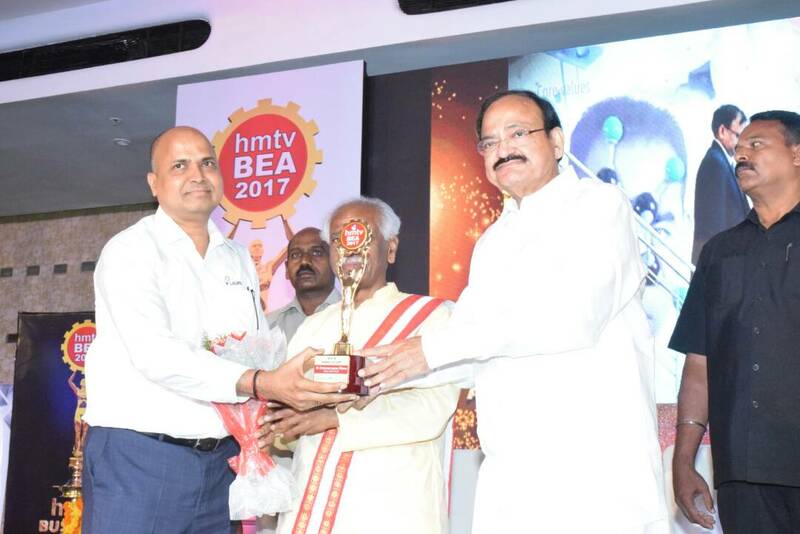 Mr. Venkaiah Naidu, Minister for Housing & Urban Poverty Alleviation and Information & Broadcasting, Government of India presented the award. Laurus Labs receives the IKP Achiever Award 2017 for the growth it recorded during the year 2017. The Award was received by Mr. Chandrakanth Chereddi, ED & Head, Generics FDF & Strategy, Laurus Labs accompanied by Mr. Anjaneyulu GSR, Exe-VP and Mr. Raman Rao CHV, VP on October 29, 2017. 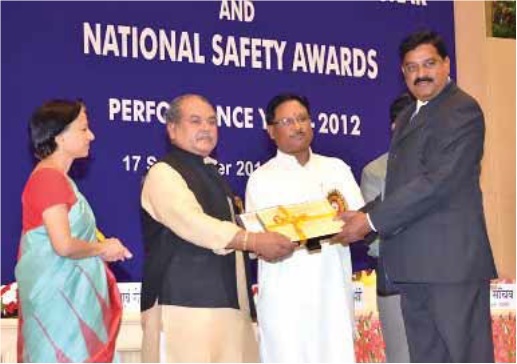 Laurus Labs Limited has bagged the National Safety Award 2016. This award being conferred to us (for the 4th consecutive time in a row) is a testimony for developing & implementing effective safety management systems and procedures in the company. 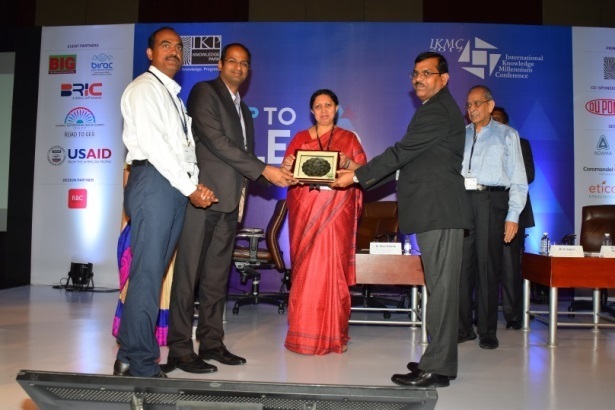 The Award was received by Mr.S.S.Rao, Executive Vice – President, Manufacturing and by Mr.M.Srinivasa Rao, DGM, EHS from Shri. 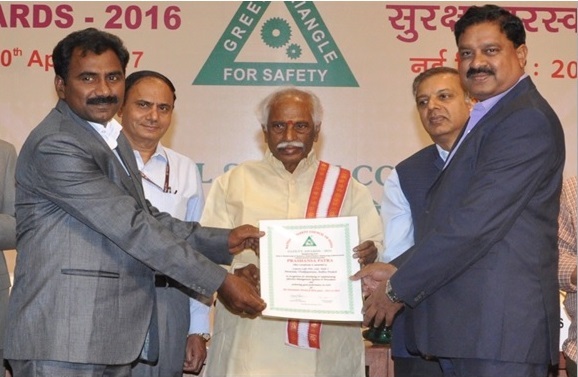 Bandaru Dattatreya, Minister for Labour and Employment, at a ceremony held in New Delhi on 20th April 2017. 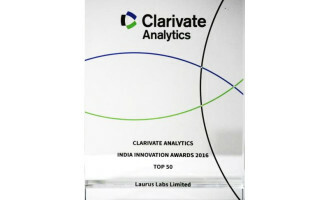 Laurus Labs is honored with Indian Innovators Award 2016 it by Clarivate Analytics and also secures a place in the Top 50 Innovation companies list. Clarivate Analytics India Innovation Awards honors the most innovative companies and institutes headquartered in India for their spirit of innovation in R&D. Laurus Labs Limited has been awarded the "Best Management Award 2016" by the Government of Andhra Pradesh in recognition of its excellence in management practices, harmonious industrial relations, industrial productivity and the commendable contribution for the welfare of labour. 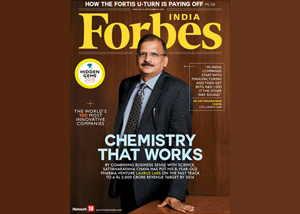 When Dr Satyanarayana Chava started Laurus Labs in 2007, he invested nearly Rs 60 crore of his own money into it. His confidence in its success was neither bravado nor bluster, but defined by his Knowledge of the pharmaceutical industry. 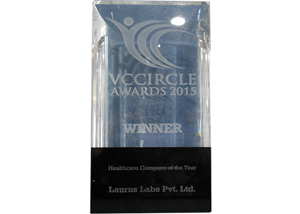 Laurus Labs received the “Healthcare Company of the Year 2015” award by VCCircle. 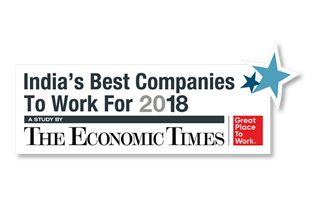 VCCircle Awards were bestowed to outstanding Indian companies that not only recorded tremendous growth in their respective industries, but also had a long-standing impact on the economy and the industry in general. 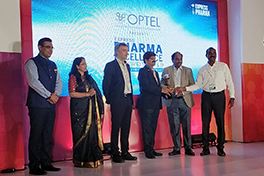 Laurus Labs won the TV5 Business Leader Award in the Pharmaceuticals category in recognition of its growth and excellence. The TV5 awards recognize and reward the most exceptional businesses and entrepreneurs who created value with inventive thinking, innovation and inspiration. 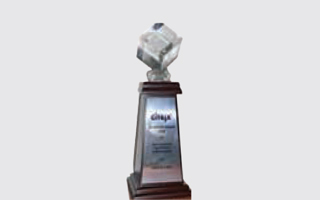 Best virtualized App Delivery Implementation award from Citirx. 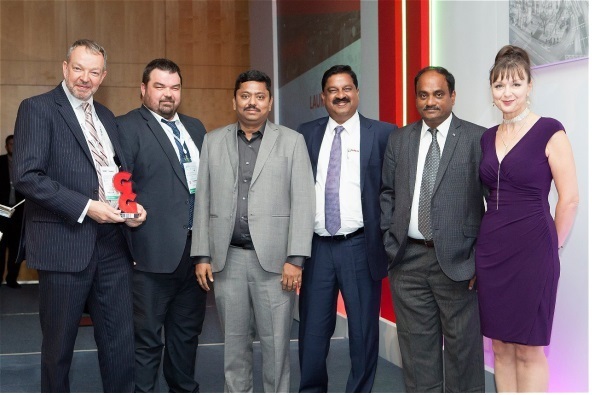 Laurus Labs received the Citrix virtualized app delivery implementation award. The awards were given in to the companies who excelled in the area of Application, Access and Content Security, Digital Workspace and New Technology. 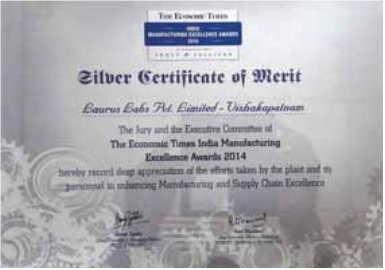 Laurus Labs was awarded consecutively third time the ‘Silver Certificate of Merit’ under Large Business sector by the site assessment of “The Economic Times India Manufacturing Excellence Awards (IMEA). IMEA appreciated in the closure meeting, that Laurus Management commitment, vision towards manufacturing excellence for further leading in consistent business growth and aiming to become a lean organisation. 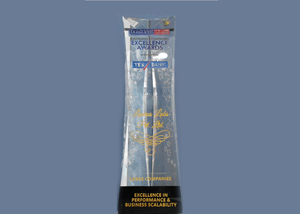 Business Today-YES Bank Emerging Companies Excellence Survey have conducted a Survey and our Company was chosen as Winner for "Excellence in Performance & Business Scalability(Large Companies)" and this award was received by our CEO during the Awards Event held on 7th November, 2014 in New Delhi. An article published in Business Today magazine of November 23, 2014 issue on our Company "Excellence in Performance & Business Scalability"
Laurus Labs Plot No. 1, Drug Substance Facility won the “National Safety Award” based on lowest average frequency rate. The company won the award for the best safety practices maintained together by the employees and the management. 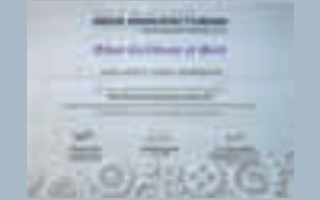 Laurus Labs was awarded consecutively second time the ‘Silver Certificate of Merit’ under Large Business sector by the site assessment of “The Economic Times India Manufacturing Excellence Awards (IMEA) in association with Frost & Sullivan”. IMEA appreciated in the closure meeting, that Laurus Management commitment, vision towards manufacturing excellence for further leading in consistent business growth and aiming to become a lean organisation. 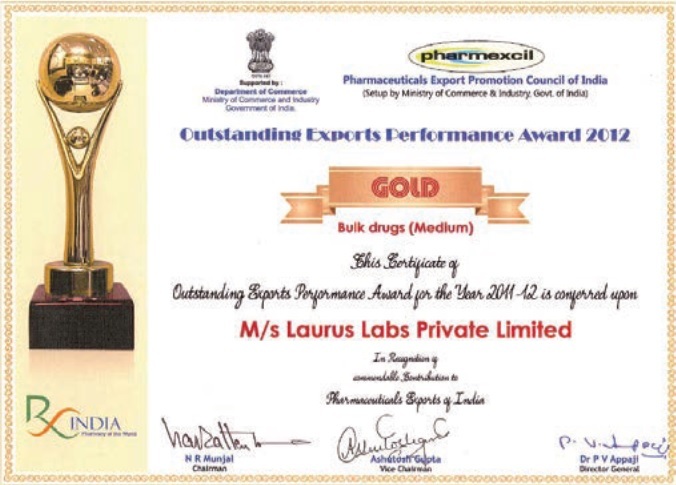 The Pharmexcil award for the year 2011-12 for “Outstanding Exports Performance” acknowledge the commendable contribution of Laurus Labs to Pharmaceutical Exports from India. 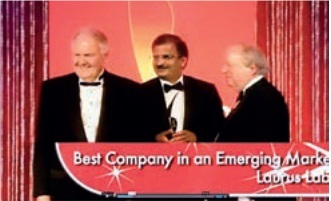 Laurus Labs adjudged the “Best Company in an Emerging Market” at the prestigious SCRIP AWARDS event held in London on 28th November 2012. Laurus Labs adjudged the “Best Company in an Emerging Market” at the prestigious SCRIP AWARDS event held in London on 28th November 2012.